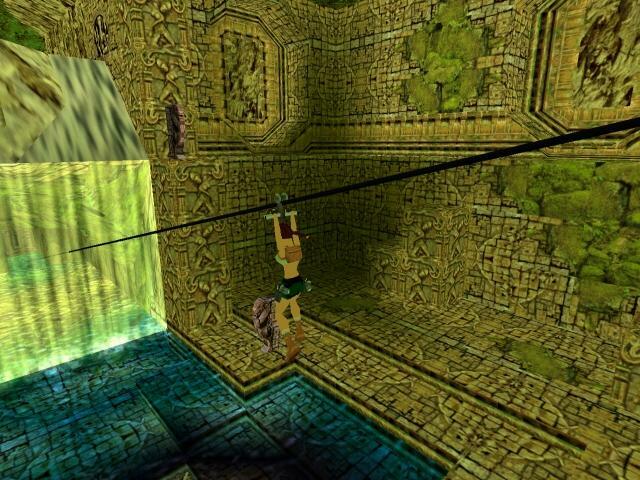 It's the year 2002 and Lara has come across an article about five explorers that have been on an expedition to India a few years ago to search for the Lizard Artifact. But they never returned to there homes. People went looking for them but they had no luck in finding them. 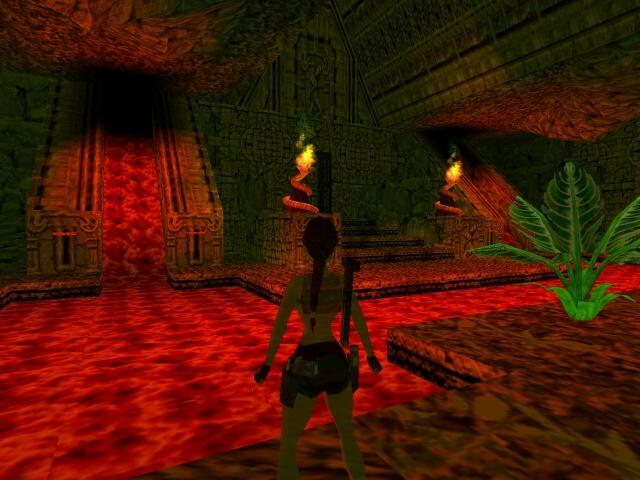 Lara decided to go to India and look for them. That is if they are still alive out there. 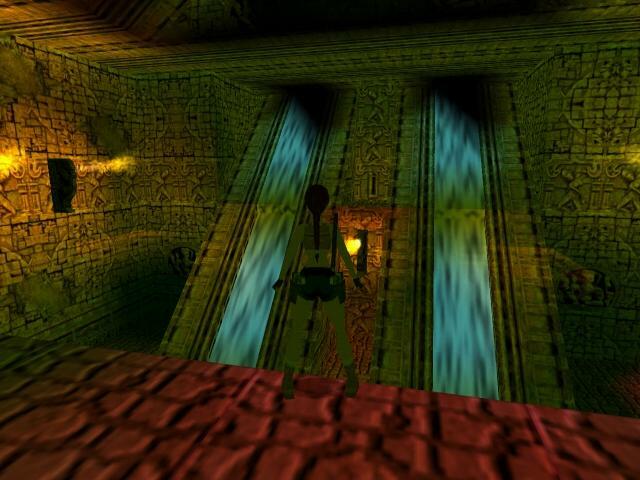 The main reason for Lara going to India isn't to find the five explorers, but to carry on with the search that they started and find the artifact. 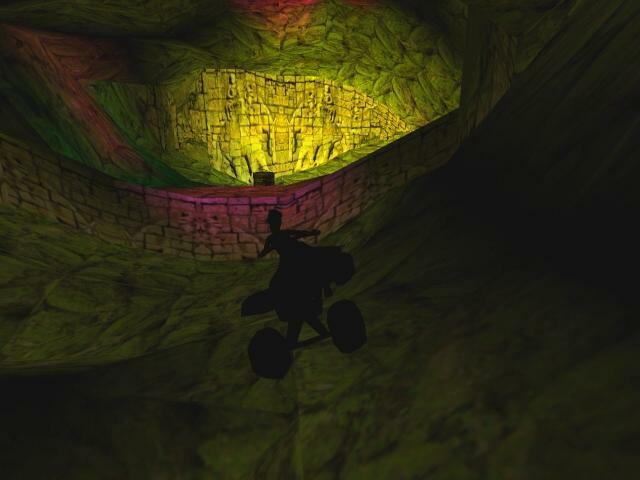 On her journey, Lara will come across strange enemies, puzzles, traps and a quad bike, deep in the temple of India.